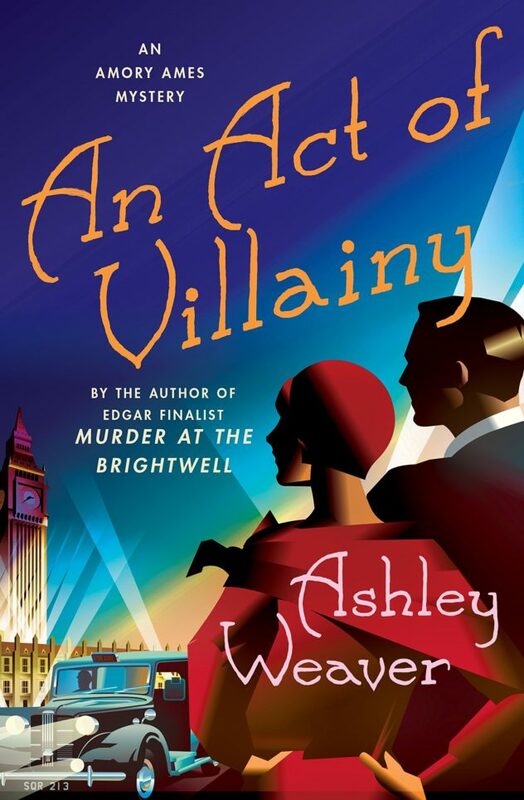 An Act of Villainy is the fifth book in the delightful Armory Ames Mystery series written by librarian Ashley Weaver. The series of mysteries jet-sets across Europe in the 1930s with amateur sleuths Armory Ames and her husband, Milo. 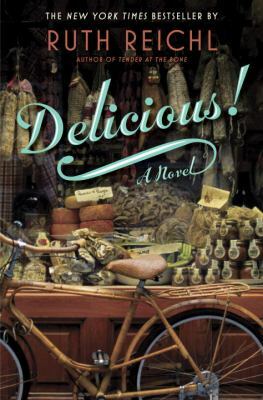 In this installment, Armory and Milo find themselves back at home in London and during a night on the town, the couple runs into old friend and playwright Gerald Holloway. Holloway invites Armory and Milo to a dress rehearsal of his latest play and the couple readily accepts the chance to be among the first to see the production. It is only when they arrive at the theater do they realize that Holloway has cast his mistress, Flora Bell, in the leading role. The duo quickly find out the real reason for the invitation to the dress rehearsal is that Ms. Bell has been receiving threatening notes slipped under her dressing room door. The anonymous author has detailed her demise and Holloway needs their help, imploring Armory and Milo to investigate and find out who is threatening his lady-love. Time is of the essence when the threats increase and Flora Bell’s life could be in danger. It is clear that many others have motive to cause harm to the rising starlet and Armory and Milo are bound and determined to get to the bottom of the mystery before opening night. Ashley Weaver has created two clever and enchanting characters, whose banter with each other has the ability to sting. I have enjoyed the complicated relationship between Armory and Milo and their growth and development throughout the books from newlyweds to established couple and, at times, everything in between. Weaver brings Armory to life with her stylish wardrobe, wealthy hobbies and pampered lifestyle. If you are a fan of cozy, traditional mysteries with two adventurous personalities, try the Armory Ames Mystery Series! I’m finding that a lot of the current books I’m reading contain themes that are very relevant in today’s society and culture. 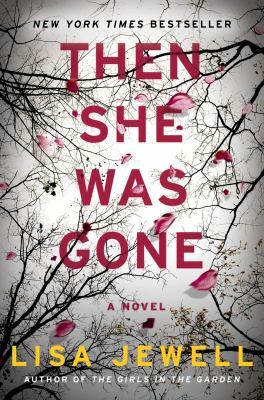 Emily Giffin’s newest novel deals with social media and the broader consequences and societal implications that happen when decisions are made without thinking through the possible repercussions. In this novel, readers follow three different people as they struggle choosing between their family and their values. The core message present throughout this book is incredibly relevant to people in all walks of life: are you willing to compromise your beliefs, and if so, how far would you go? 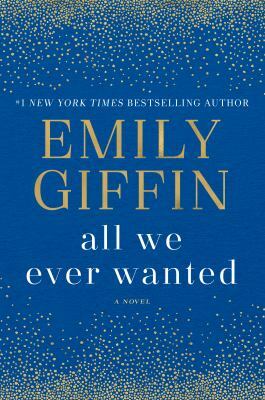 All We Ever Wanted by Emily Giffin tells a devastating story from the point of view of three different people: Nina, Tom, and Lyla. Nina has married into Nashville’s elite. Her husband’s tech business has rocketed them into wealth. Her son Finch is attending Windsor Academy, a prestigious private school, and has just been accepted into an even more prestigious college. Their lives are perfect. Tom Volpe is a single dad working multiple jobs to help put his daughter through school. While they may not have everything, the life that they are living is nothing to be scoffed at. Lyla is Tom’s teenage daughter. Her mother left when she was young, a situation she has to deal with on a daily basis. Wanting to give his daughter a better life, Tom works hard for Lyla to attend Windsor. Lyla finds herself going to school amongst all this wealth and privilege, while she attends the school on scholarship. Lyla doesn’t always fit in, but lucky for her, she has some friends that help her along the way. Everything seems to be working out for Nina, Tom, and Lyla. Nina is happy with her husband and son, Tom’s businesses are providing him with the income and stability he needs, and Lyla is succeeding in school. Everything comes to a crashing halt with a picture taken at a party. Finch takes the offending picture of Lyla passed out, captions it with an offensive saying, and sends it out to some of his closest friends. Spreading like wildfire, the picture soon makes it way out to everyone in the community, including Finch’s parents while they are at a dinner party. The aftermath of this life-changing picture works to divide the Windsor community into two separate camps: those rallying behind Finch and those sympathizing with Lyla. Dealing with scandal, shame, and blame, Lyla, Tom, and Nina all have to decide how far they’re willing to go in two areas: support of family or standing by your beliefs. 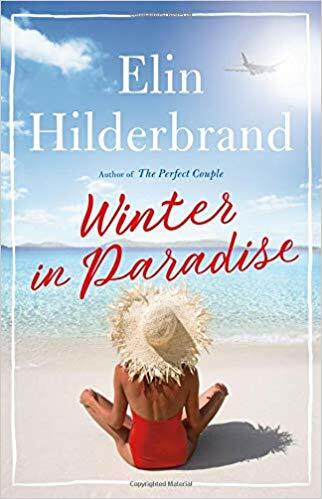 Nina struggles justifying the actions of her husband and son, while reconciling their behaviors with an event from her past that begins to poke through as her moral compass. Tom’s reaction and Nina’s husband’s reaction are at odds, leaving Nina unsure of who to side with and how she wants the rest of her life to go. 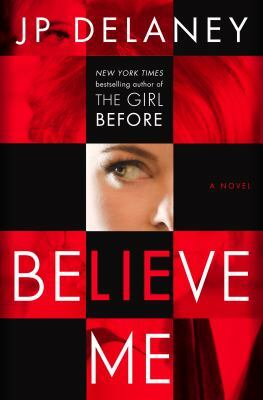 Lyla wrestles with teenage hormones, her feelings for Finch, and her understated and sometimes missing outrage at what was done to her. Tom is extremely upset, but finds himself trying to reconcile Lyla’s somewhat bizarre reaction to this incident with his immense desire to seek revenge, sympathy, and what he deems is appropriate recompense for the wrong done to Lyla. 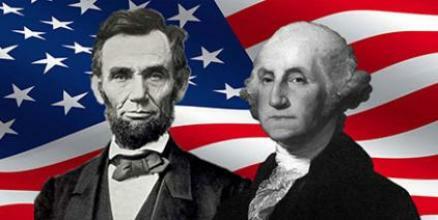 Hello Travel Fans! This month we’re tackling one of my favorite things about travel – planning your trip! 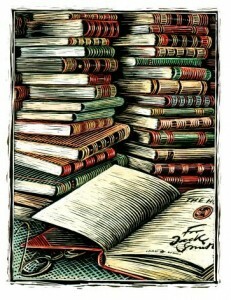 I admit, I’m pretty organized and enjoy the process of research (Hey, I’m a librarian! No surprise there!) and list making and exploring ideas. It’s akin to daydreaming, imagining all the possibilities. Of course, at some point reality takes over and you realize a sunrise hot-air balloon ride or a week at the Ritz is not going to happen. That’s when research comes to the rescue. Before you get started, decide on a few basics. Know where you’re going (hopefully somewhere that you’re very excited to see), know what you’d like to do there (museums, historic sites, unique experiences) and what time of year you’re going. Have a rough idea of your budget (Ritz or hostel?). Are you going on your own (we’ll talk more about solo travel later this year), with family or friends or with a tour group? OK. You’ve got a handle on the basics. Here are some resources. Mango. If you’re going to a foreign country be sure to go to our Online Resources from our home page and navigate to Mango (listed here), an awesome language learning program that’s FREE! It’s simple and intuitive to use and will give you a strong grounding in the basics. It’s always smart to know a few common phrases. (You will need your Davenport Library card number to access Mango) Michelle adds: After you create a profile, download the Mango app to take your language on the road! The library. Yeah, you saw that one coming, didn’t you? 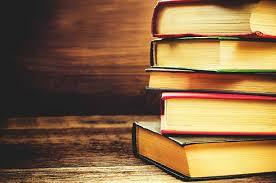 We have lots of travel guidebooks at the library. While there is a ton of information online, there’s still something about leafing through a book, finding something that catches your eye, or for studying a map. If you can’t find the area you’re planning to visit, check at the desk and we’ll try to find something from another location. Instagram. This might seem like an unusual place to research a trip, but I can personally vouch for it. Go on Instagram and do a search for your vacation spot and you’re likely to find several hashtags to follow. You can refine your search to special attractions too (#chicago #artinstituteofchicago #thebean). You’ll also probably find the local chamber of commerce or tourism board which are, of course, going to post lots of glamorous photos. For a more realistic look, dig a little deeper and look for people who actually live in the city or country you’re visiting (this will be easiest with big cities like New York or London) Before I went to Paris I started following accounts such as @paris.with.me, @everydayparisian @lostncheeseland among many others. @davidlebovitz was especially helpful since he’s not afraid to show the nitty gritty as well as the beautiful all with dry wit. Accounts like these will give you a glimpse of the current weather, what people are wearing, ideas for what’s currently going on. And after your trip, they can be fond reminders of favorite memories. Flight trackers – A good way to find a reasonably priced ticket is to sign up for a flight tracking alert. I have used Google flights with great success. You type in your dates and location where you want to go and Google will email you when a fare decreases or increases in price. With help from Google flights, I recently got a round trip to Europe for $513.00. The decrease in fares are usually short-lived so you have to act fast. Email newsletters – Prior to your trip, sign up for travel newsletters that will provide tips and tricks on a specific region. For European travel as an example, try EuroCheapo by Tom Meyers. 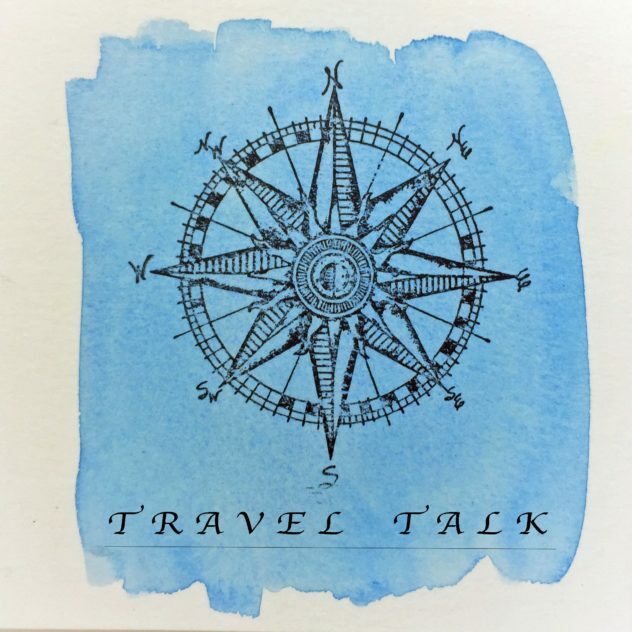 His newsletter covers relevant topics for a first time travelers and for those who are looking for more out of the way spots.